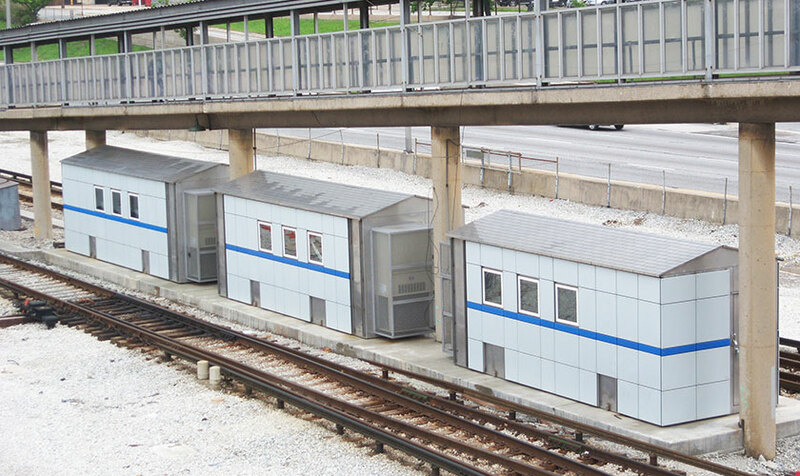 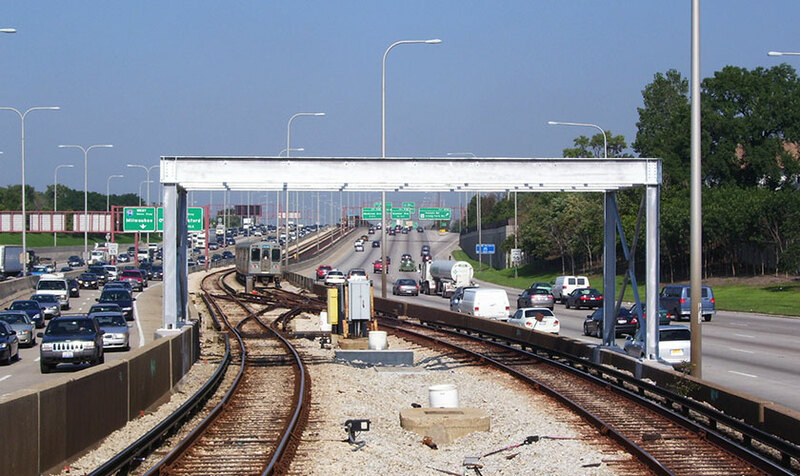 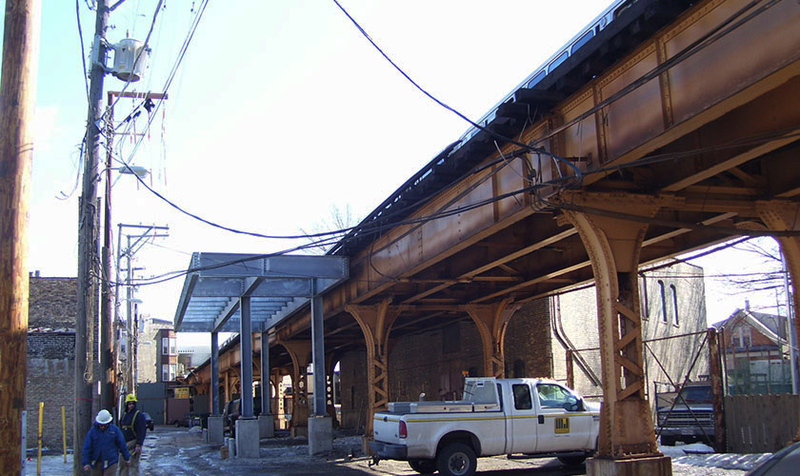 The signal and communication systems of the Chicago Transit Authority’s “Blue Line” were in need of a major renovation and rehabilitation. 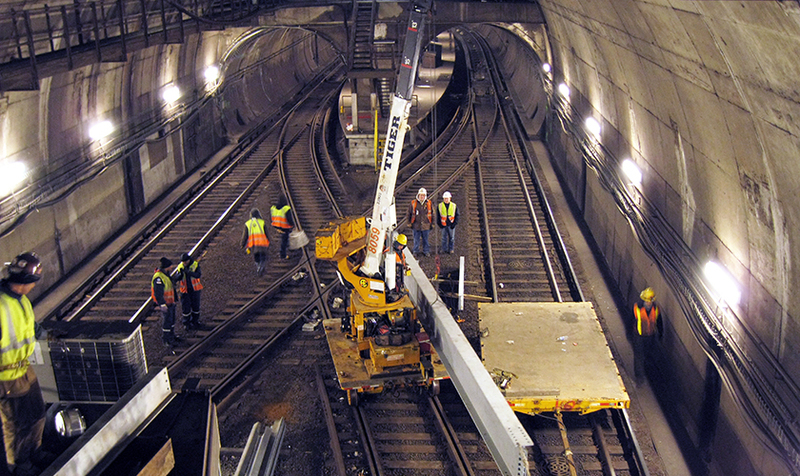 The project limits were from Forest Park to California Station. 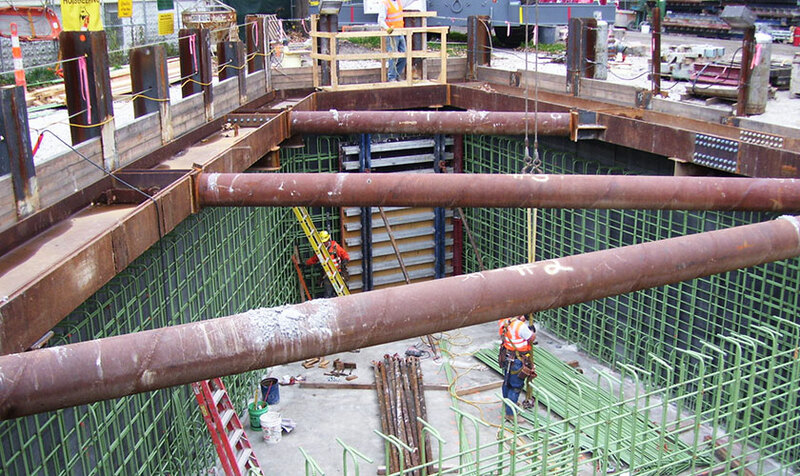 KMI, as a member of a multi-disciplinary team, provided design and DOR services for the project, designed and prepared architectural, structural and MEP construction documents, and cost estimates for all facilities within the project limit. 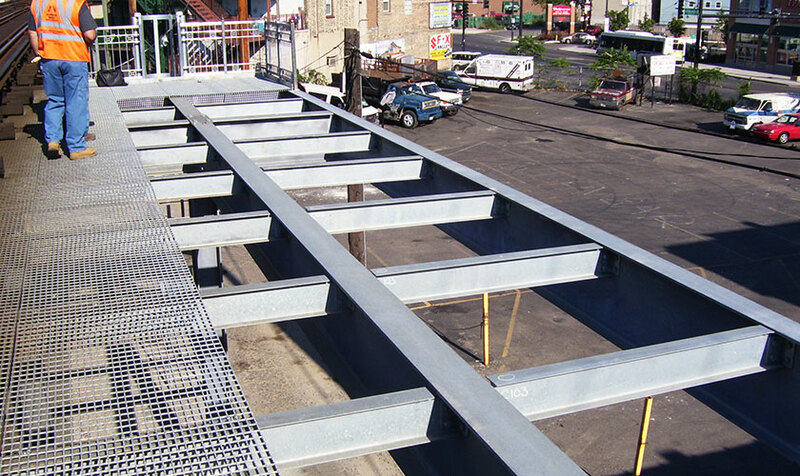 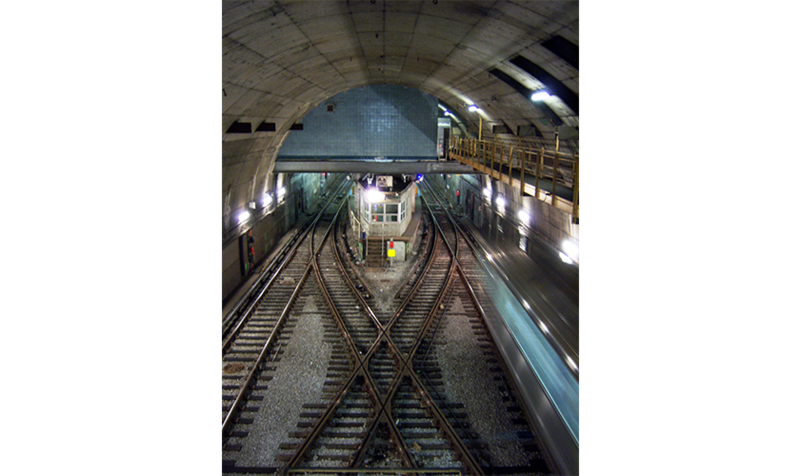 The facilities included in this 176 million dollar project were a composite mezzanine floor within the subway tubes to support the signal and mechanical equipment above railroad tracks, a concrete chamber between the railroad tubes, a two story underground building to house signal and mechanical equipment next to the subway tunnel, a number of elevated steel platforms for equipment support, rehabilitation of all signal rooms within the subway, as well as creation of new spaces within the existing subway to accommodate the requirements of the project.